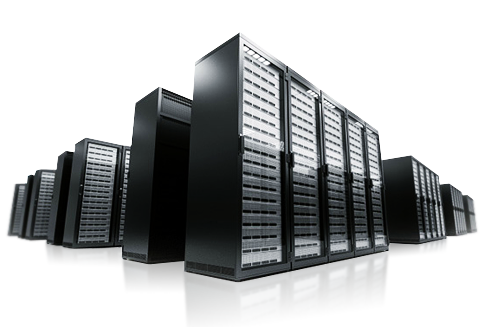 Dedicated Servers -H4Y - Host4Yourself - Web Hosting, Domains, Colocation, Management, and More! Admins with industry leading expertise. Management done right. Affordability without sacrifice. High end servers, low end prices. Cutting edge hardware and networking. Lightning fast, blazing infrastructure. 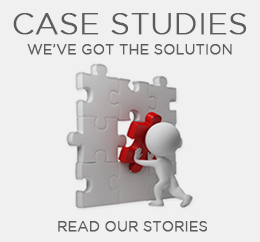 H4Y Technologies purchases machines from Dell and Supermicro in bulk with the intention of passing our savings to you. We also CUSTOM BUILD to suit any and all requirements. Servers come standard with FREE web-based remote reboot and Gigabit switch port. All server purchases include 30 day money back and price freeze guarantees. 30 day money back guarantee applies to yearly contracts only. Keep in mind our server sales are first come, first serve and quantities are limited. Colocation options range from 1U w/ 2000GB monthly bandwidth to full racks, cages, and suites. LOWER PRICING THAN DIRECT at any of our datacenter locations. Contact Us for pricing and a full spec sheet. Looking for COLO & Self-Managed Servers? Try iWFhosting, H4Y's self-managed brand for servers and colocation!